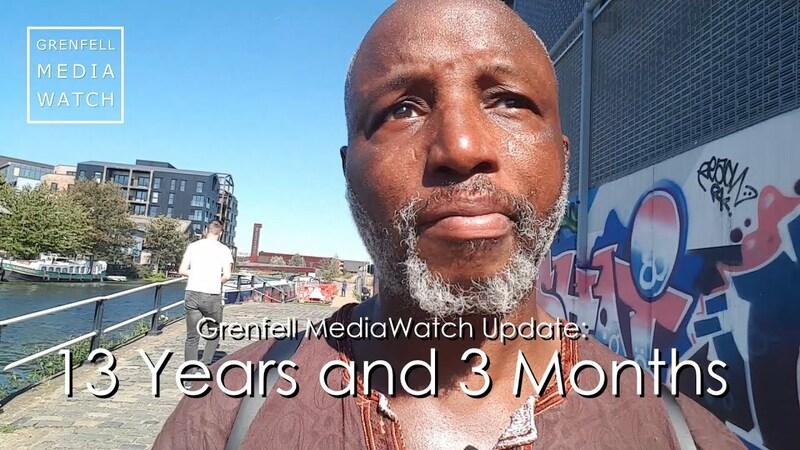 I am writing to you with regard to an article that appeared in yesterday’s edition of the Standard, headlined “New boss in charge of finding homes for Grenfell Families will earn £100K”. 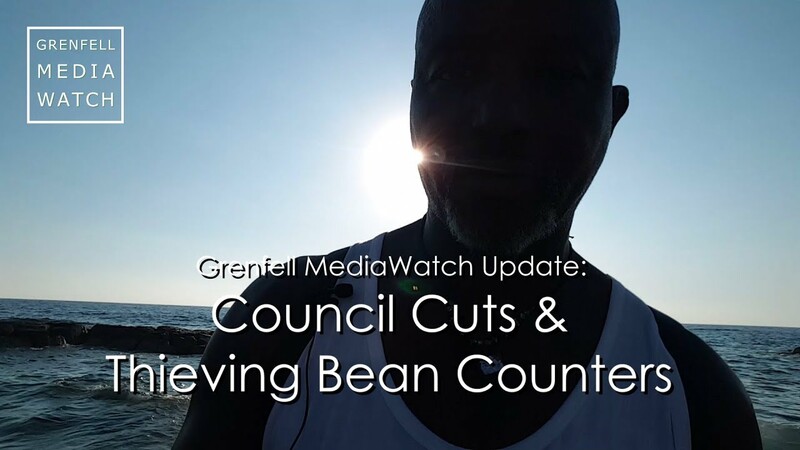 The article itself is fair and accurate overall, however the juxtaposition of the headline, my photo and the picture caption gives the impression that it is I, a Justice 4 Grenfell Campaign Coordinator, who has landed this highly paid, top job at RBKC. This unfortunate error plays into the hands of those seeking to discredit the Campaign by undermining our individual credibility. 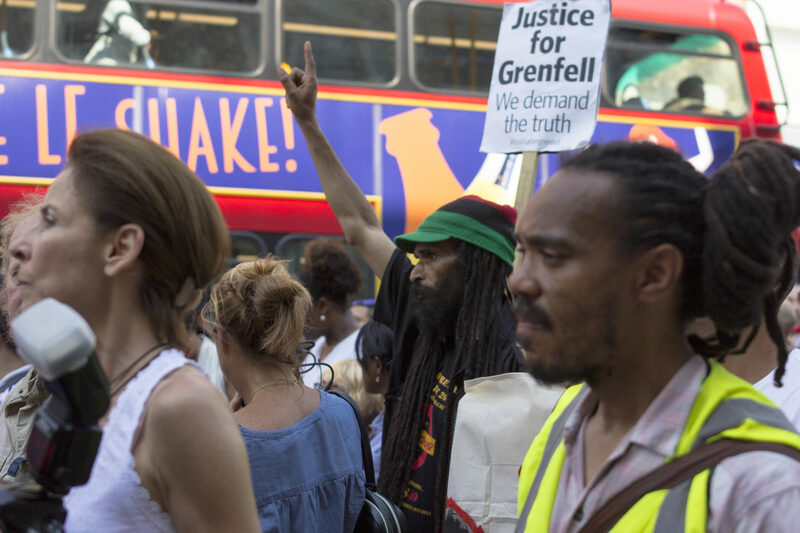 It suggests that J4G Coordinators are seeking to profit from the apocalypse that is Grenfell and nothing could be further from the truth. 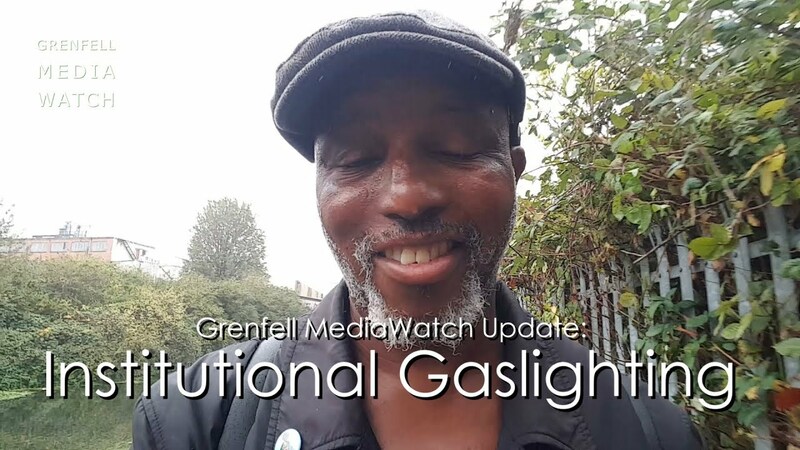 We are volunteers who have worked ceaselessly since the launch of the campaign in June, motivated solely by the over-arching desire to achieve justice for all those affected by the entirely preventable disaster. 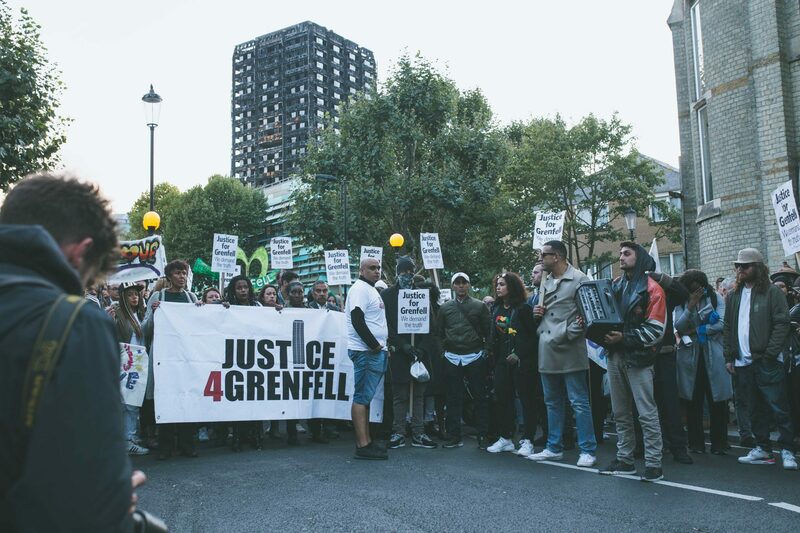 J4G welcomes the continuing media interest and commitment to covering the Grenfell disaster, over the last 3 months we have spoken to several reporters from the Standard and wouldn’t want our relationship to be jeopardised by headlines that mislead. Based on this good faith and in the spirit of future collaboration, we would welcome a clarification via the letters page or similar.